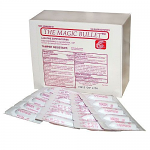 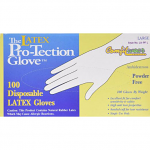 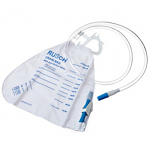 Price is not the only thing that matters when it comes to buying Rusch Silkomed Silicone Foley Catheters 30cc, live customer service is priceless! 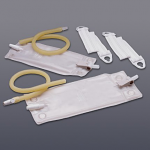 Getting Rusch Silkomed Silicone Foley Catheters brings a number of advantages. 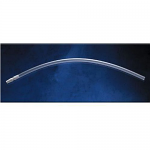 Rusch Silkomed Silicone Foley Catheters feature a 40 cm or 16" long 30cc Balloon. 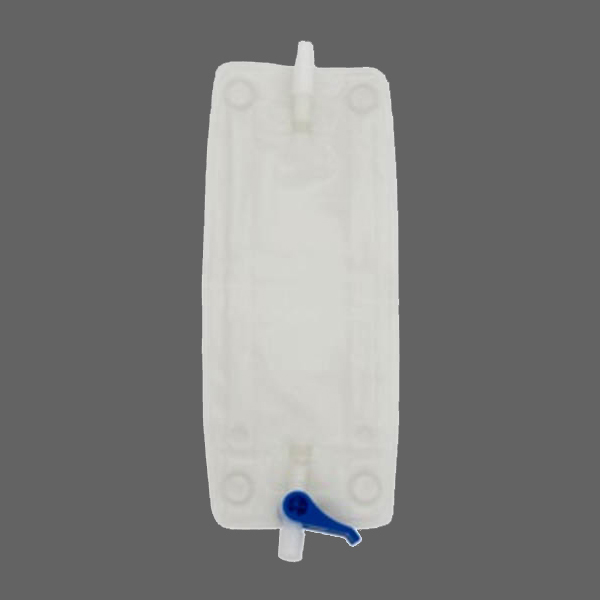 The 100% Silicone Rusch Silkomed Silicone Foley Catheter employs 2 opposed 2-way eyes and is good for one sterile use. 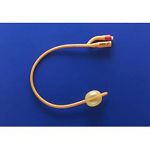 Simplicity is key and the Rusch Silkomed Silicone Foley Catheter accomplishes it with a color coding system. 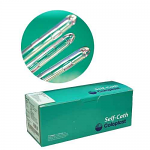 Rusch Silkomed Silicone Foley Catheters are sized 16 Fr - 26 Fr.